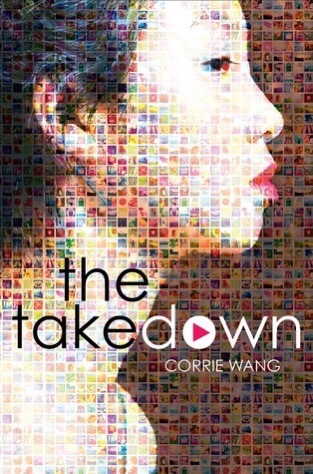 Corrie Wang’s The Takedown wasn’t really on my radar until I saw it on the Amazon editor’s picks for YA in April, but I’m so glad I snagged a last minute ARC on NetGalley. I could not put it down. There is a lot going on in this story beyond the very compelling mystery of who is trying to ruin Kyla, and it is both timely and engaging. The Takedown is publishing Tuesday, April 11, 2017, and it is well worth your time. A week before college applications are due, a video of Kyla “doing it” with her crush-worthy English teacher is uploaded to her school’s website. It instantly goes viral, but here’s the thing: it’s not Kyla in the video. With time running out, Kyla delves into a world of hackers, haters and creepy stalkers in an attempt to do the impossible-take something off the internet-all while dealing with the fallout from her own karmic footprint. Set in near-future Brooklyn, where privacy is a bygone luxury and every perfect profile masks damning secrets, The Takedown is a stylish, propulsive, and provocative whodunit, asking who would you rely on if your tech turned against you? It was thought-provoking to follow Kyla through an experience that blurred her carefully cultivated and curated image. I really thought I would be cheering for the downfall of this queen bee, so imagine my surprise when her narrative voice spoke to me deeply. 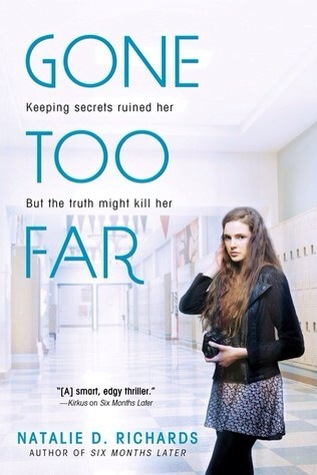 Some people will only see a teen drama with a scary message about personal privacy, but I saw it as a book that makes readers think about how actions will always have consequences – good and bad. 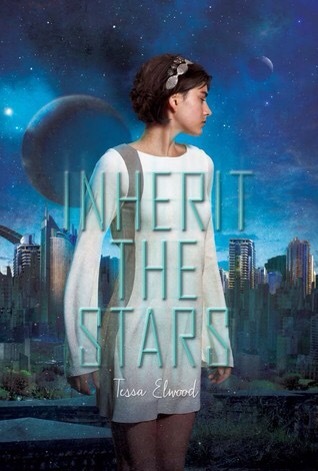 Kyla’s character goes through a nice development without betraying her – she doesn’t have to become the things others want her to be in order to grow into a better version of herself – and that was really important to me as a reader. The messages are relevant and strong, and I think they can speak to a wide audience. And that mystery? It kept me guessing right up until the big reveal – bravo! This is definitely going on my high school classroom library wishlist, and it is a book I will highly recommend to my students. Language (some of it in annoying but relevant text talk) and situations are appropriate for grades 10+. It’s hard to write a funny book about depression. First, well . . . Duh – depression is depressing. Second, humor can make depression look a lot less painful than it really is. I felt like Whitney Taylor managed to walk the thin line between the two in Definitions of Indefinable Things. It is hilarious, but it is also pretty honest about the realities of depression. I thoroughly enjoyed this book because of that balance, so this is a solid four star read. I like my leading ladies savage and snarky, and I’m not sure any character is more savage and snarky than Reggie. Watching her navigate the ridiculousness of her life is so worth your time. The thing I liked most about her is that, while she lashes out, she really does have a heart. She cannot overcome her innate goodness, even when spewing venom. Now, this is an unflinching look at depression. If you have never had it, you will walk away understanding exactly how it feels. If you have, I think you will recognize the black hole. But what really makes this book amazing is that it is also a look at life getting better. It isn’t a fairy tale. Things aren’t perfect or quick, but there is a light at the end of the tunnel. So, don’t skip it just because you don’t want to read something depressing. This book is so much more. While the language and situations are frequently mature, I think it will speak more to my high school students about the unbreakable human spirit and believing in the good things life has to offer. I’m adding it to my classroom library wish list. Grades 10+. There have been so many times that I have held my breath, waiting to see who will be cast as a beloved character. Some have met my approval – Claire and Jamie from Outlander. Others have broken my heart – I’m pointing at you entire cast of Twilight (yes – it mattered very much to this grown woman). I completely understood Elle Wittimer from Chapter 1 of Geekerella. Her world crashes down when her favorite character is clearly miscast . . . Or is he? I very much enjoyed this Geek girl version of Cinderella, and I’m not alone – this book has a 4+ star rating with more than 500 reviewers on Goodreads! 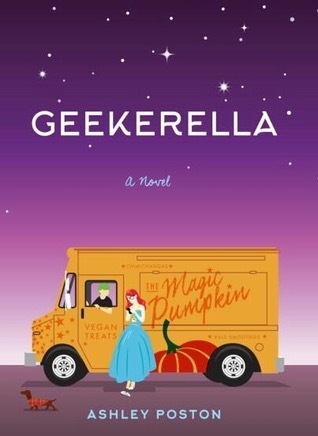 Enter to win a copy of Geekerella on Goodreads until May 1, 2017! 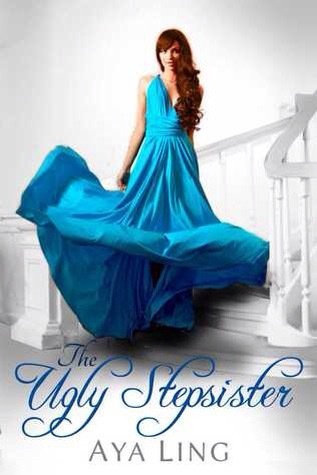 This retelling of Cinderella is a contemporary take, perfect for anyone who has ever loved a fandom. The decision to make “Prince Charming” a movie star is brilliant, and the fact that his side of the story is an important part of the plot adds a lot to the tale you think you know. And you do know this story, but if you think that means you won’t feel anxious, you are wrong. This evil stepmother is wicked, and if her brand of mean feels a bit thick at times, it doesn’t stop you from feeling outraged when she pulls her ugly stunts. Despite her dark cloud, the modern touches are charming – from the pumpkin themed food truck to the decidedly modern take on the fairy godmother – it is worth reading just to study the parallels. 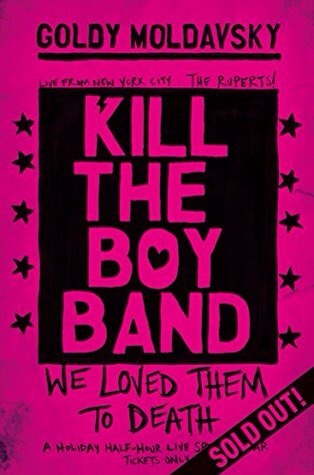 The vibe is more teen movie than fairytale, but I think it will appeal to a pretty broad audience. 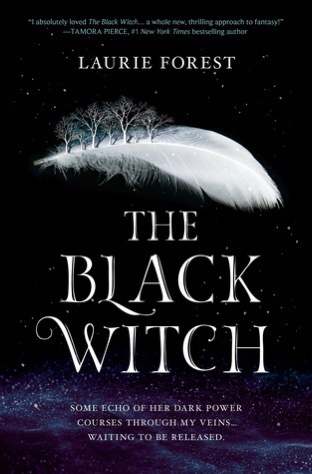 I’m definitely adding it to my high school classroom library wishlist and recommending it to fans of reimagined fairy tales as well as those who love a good fandom. Language and situations are appropriate for grades 9+, but adults can enjoy it as well. 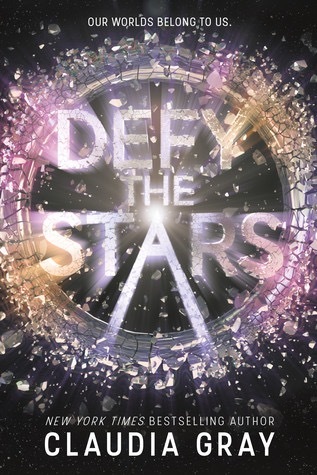 Claudia Gray’s Defy the Stars is another amazing addition to the YA SciFi genre. If you enjoyed Ami Kauffman’s Illuminae, you definitely want to give this book a look. I gave this book my rare five star rating because it grabbed my imagination and high jacked my evening from the first chapter. What a great read! Plenty of action and suspense kept me glued to this one for a straight read through. There is attention and detail given to the building of characters and a fascinating new world. I cared about these characters and the conflicts that drove them. I liked the fact that the relationship between the main characters is believable despite the seeming impossibility of feelings and AI. It is also a timely read – Westworld has us questioning what it means to be a human while current political debates have us thinking about isolationism, terrorism, and the environment. This book does a great job of giving readers room to consider these issues in a thoughtful way without ruining the story for those who just want a good escape read. I’m definitely adding it to my high school classroom library wishlist, and I have already seen it in our high school library (but it won’t be there for long once I start talking it up). Language and situations are appropriate for grades 9+, but it will appeal to adult readers of YA as well. 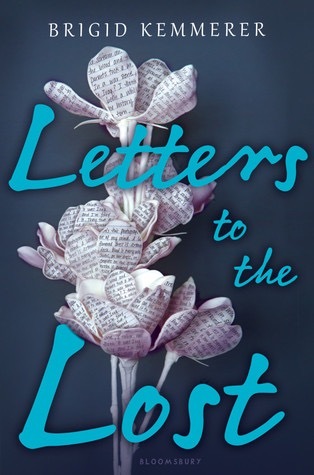 Brigid Kemmerer’s Letters to the Lost is a tale of two people finding each other when they need someone the most. It will appeal to fans of Rainbow Rowell’s Eleanor and Park and Julie Buxbaum’s Tell Me Three Things. 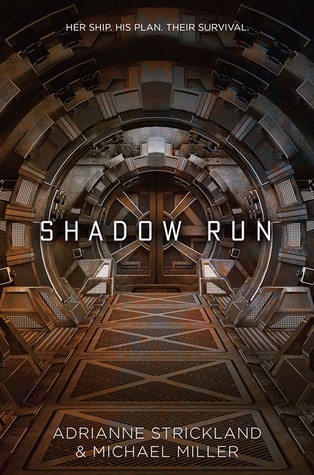 I found it engaging and satisfying, so I gave it four stars. Letters to the Lost is publishing Tuesday, April 4, 2017. I really enjoyed this book. The main characters are believable, especially because they aren’t always perfect, and I found myself invested in their lives quickly. I did think this was going to be more of a romance, but I wasn’t disappointed. Juliet and Declan form a much needed friendship, and I was pleased when that seemed to be the bigger focus. While the angry boy and sad girl are not new ideas; their journey to better is not the usual YA romance solution – readers can actually see the realistic actions that bring about their changes. It hits home that the choices you make do impact the way you feel, the way you are perceived, and the way you are treated. 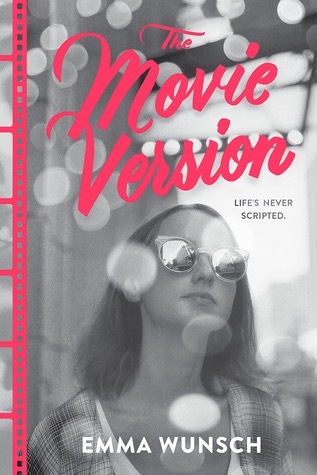 I really appreciate the fact that this book has all the drama my high school students want, but it also has messages that they can tie to their own lives. I’m adding it to my classroom library wishlist and I know it will be a hit, especially with students who enjoy contemporary YA. 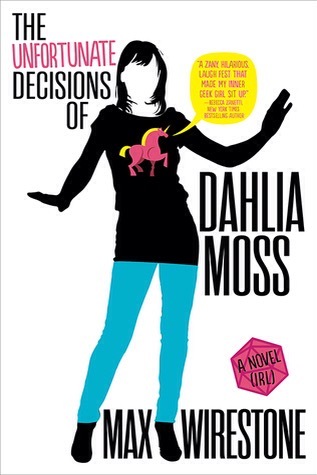 Language and situations are appropriate for high school, but adult readers of YA can enjoy it just as much. What a fun read! 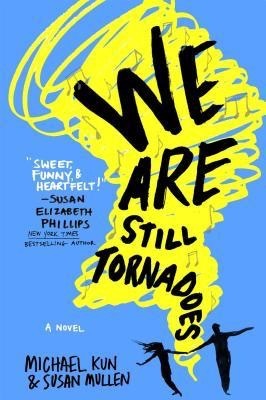 We Are Still Tornadoes is funny and smart and sweet in all the right places. This is a five star read that will engage a broad audience. Lived through the eighties? You will appreciate the references. Just lived your first year away from home? You will be so connected. It wasn’t what I expected, but it turned out to be exactly what I wanted. I’m always cautious about novels that are in the format of letters – it is easy to loose character voices or skimp on the imagery when forced to rely only on the words the characters actually commit to the page. I can honestly say that nothing was lost in this book. Cath and Scott are vivid and distinct voices, and their letters make it easy to picture exactly what is taking place both within and between the lines. I was quickly drawn into their dramas and their daily lives alike. Their comraderie shines through every exchange, and it is charming. The story their exchanges tell is a universal one – it is the story of growing up and seeing things through a new, more adult perspective. 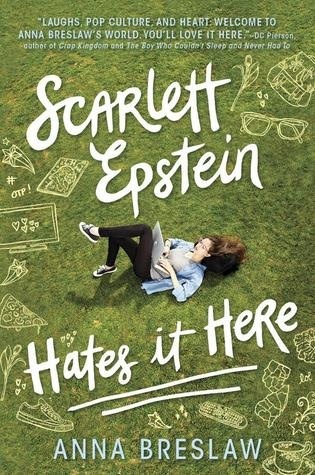 While I think my high school readers will enjoy this book, it will really hit the mark with the new adults and beyond crowd because this is the audience who will better understand what Cath and Scott are going through the first year out of high school. I’m adding it to my high school classroom library wish list, but this is also one I would definitely recommend to my adult friends, especially those who enjoyed Rainbow Rowell’s Attachments. Language and situations are appropriate for mature high school readers. So, here’s the thing – when your life crashes down around you, you don’t always do, feel, or think the right things. That is the honesty this book has to offer. If you are looking for a perfect protagonist, don’t bother. 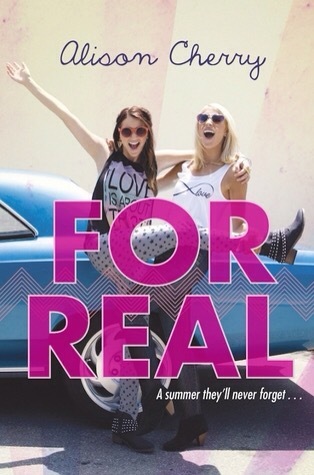 If you are looking for a book that is realistic and relatable, this might be your book. I gave The Movie Version four stars. Amelia, the narrator, experiences a bunch of life altering events all at the same time, and she doesn’t always come across looking good. She is sometimes selfish, sometimes angry, sometimes willfully ignorant. She is also loving, resilient, and open minded. That doesn’t always make it easy to like her, but I think it does make it easy to feel like average and good human beings sometimes flub things up and they can bounce back. That is the message of the story for me, and I think it is a message that many YA readers will respond to. The beef some readers will have with that honesty is that it doesn’t portray the perfect and socially progressive response to mental illness. However, that is the point – people aren’t living a movie version of life, and we certainly aren’t always camera ready. 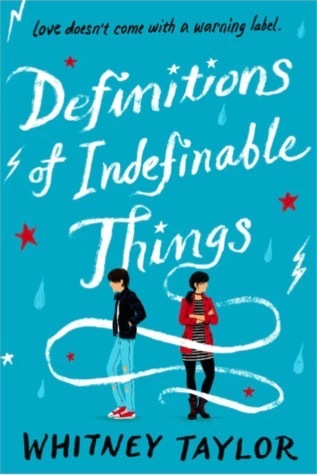 In a perfect world, we wouldn’t flinch in the face of adversity, but real YA’s need to know they aren’t alone when they find themselves in our imperfect reality with their own imperfect responses. 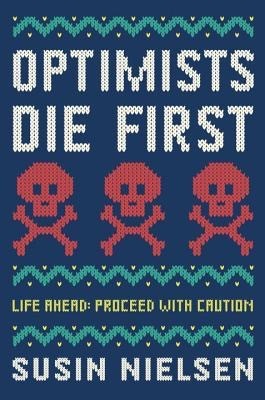 This book offers that perspective, and I think it is an important one. That being said, I found Amelia frustratingly awkward at times, and her experience with first love isn’t going to be the romance you keep coming back for. Again, it’s honest but not always pleasant. I did like the way the author used flashbacks to reveal Amelia’s devotion to her brother, but sometimes I thought they were just distracting. Overall, I liked the message, but I wasn’t as engaged by the presentation. 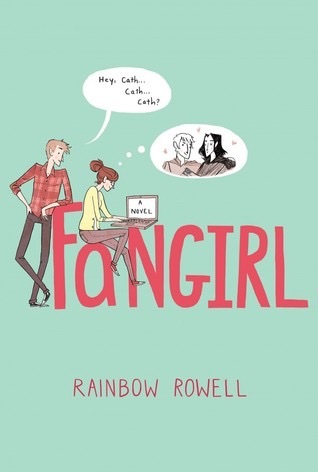 Language and some sexual situations make this most appropriate for more mature high school readers. 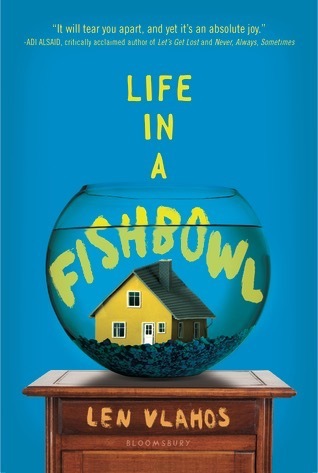 Len Vlahos’ Life In A Fishbowl is an unexpected find. The reality show horror angle drew me in, but the message kept me reading. 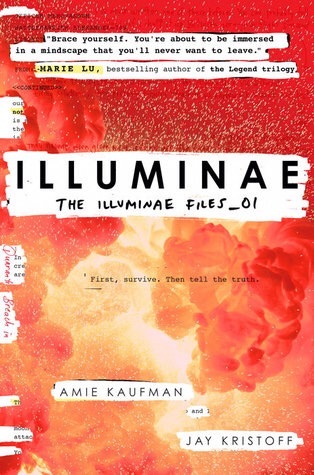 If you are up for a contemporary YA with some real, smart, thought-provoking social commentary, you should give this book a go. 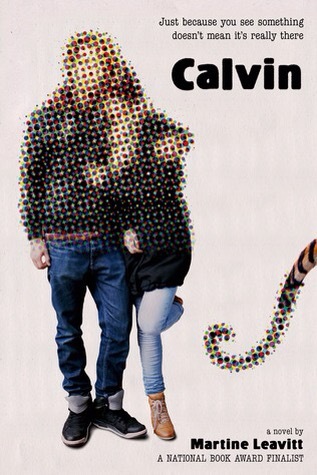 Ultimately, this is such a satisfying book about the little guys (and gals, in this case) versus The MAN. I am so glad I stuck with it. While I initially found the huge list of narrative perspectives annoying, and I wasn’t sure if I was okay with the humor or the Debbie Downer of a main character, I eventually found myself engrossed in the epic battle this story follows. I don’t want to ruin anything for you, so I’ll just say that you have to trust the author on this one. He deftly weaves all these perspectives into a master story that will leave you satisfied. There will be tears, but there will also be fist pumps. The social issues are pretty heavy – cancer, privacy and media, euthanasia – but they are countered by strong themes about love, friendship, and good people doing the right thing. It won’t be the book for everyone, but it is certainly one I think many of my high school readers will enjoy. Some mature language, but it is appropriate for grades 9+. Adults readers of YA will appreciate it as well.